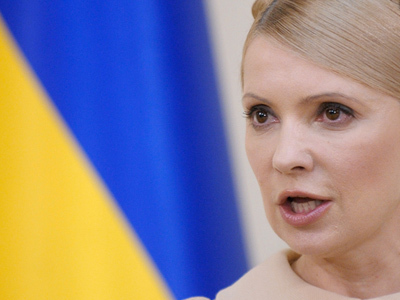 Former Ukrainian Prime Minister Yulia Timoshenko wants the UN Human Rights Committee to facilitate release of an ex-Interior Minister from custody. ­Yury Lutsenko was arrested in December 26, 2010. 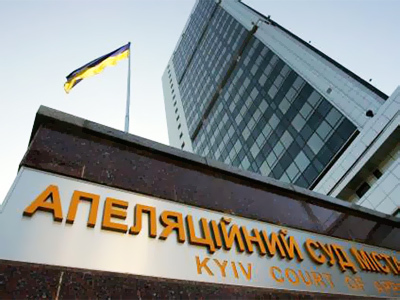 The Prosecutor-General’s Office has filed several charges against him. He was accused of illegally ordering surveillance during the investigation of the case involving the poisoning of then-presidential candidate Viktor Yushchenko in 2004. Lutsenko also allegedly violated a Cabinet of Ministers resolution on reduction of expenditures of government agencies “by organizing commemoration of Police Day” and an illegally paid pension to his driver, according to investigators. Timoshenko, the leader of the opposition Batkivschyna Party, on Friday urged Ombudsperson Nina Karpacheva, the Ukrainian Helsinki Human Rights Union, and the UN Human Rights Committee to facilitate the release of Lutsenko from custody. The former prime minister is under investigation herself for alleged inappropriate spending of state funds and “illegal” gas contracts with Russia. She is insisting the charges against her and her allies are politically motivated. The period of Lutsenko’s detention was recently extended until April 27, and he went on a hunger strike. Timoshenko believes the prolongation of his arrest was unfounded. She stressed the hunger strike that lasted for eight days poses a threat to the former minister’s health. 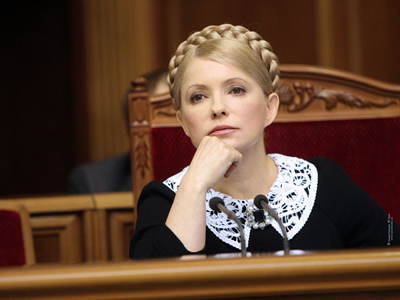 She also described Lutsenko’s decision as “an extreme but founded measure.” Instruments for the protection of human rights effective in civilized countries “do not work in Ukraine,” Timoshenko said in a statement, referring to the current President Viktor Yanukovich. Timoshenko reiterated her criticism of the present government for “selective justice.” Yanukovich has denied any political motives in the persecution of the former prime minister’s allies. The UN human rights body is not the only international organization whose support Timoshenko is trying to enlist. Earlier, she wanted the Organization for Security and Co-operation in Europe to defend democracy in Ukraine. Now she is planning to ask the European Union’s experts to conduct a study of the gas contracts signed with Russia in 2009. Earlier this month, the Ukrainian Prosecutor General’s Office opened a case against Timoshenko in relation to these contracts, charging her with abuse of power and office. This week, Timoshenko herself launched an attack against her opponents by filing a suit against the gas trader, responsible for the implementation of the contracts.